The Cowgirl Up! Link Party! You Host this week is . . .
Well, I'm finally sitting on the back porch with my feet up. Fall has arrived. While most of the country is thinking of closing up their porches soon, here in Texas the porch season has just begun. We'll be living outdoors from now until late June. I am so looking forward to firing up the grill, sitting around the fire pit with cider and s'mores, and napping by the creek. My daughter and I hauled a daybed the 1/4 mi trek down to the creek deck so we could nap down there. Oh yeah, we're weird that way. (Pictures coming soon.) Onto the party. 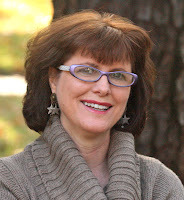 This week I was delighted that my dear friend Christie at Three Pixie Lane linked up her kitchen remodel. She's been working on this for a long time, and the results are in; it's gorgeous! 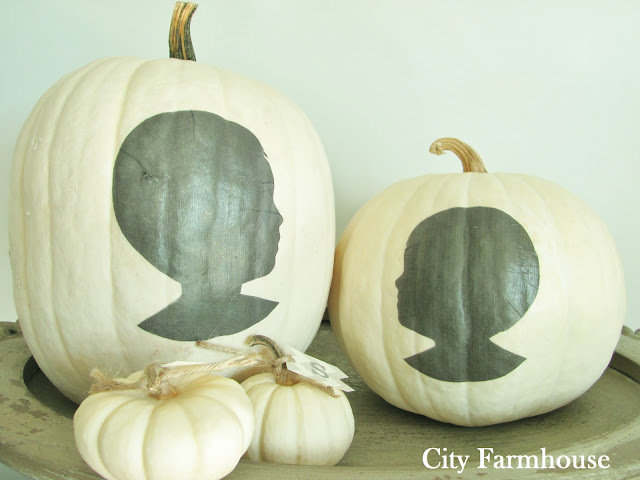 City Farmhouse made these darling silhouette pumpkins, adorable! Fleaing France shared some treasure from the brocante. Did I mention she lives in France, and sells her treasures online here? 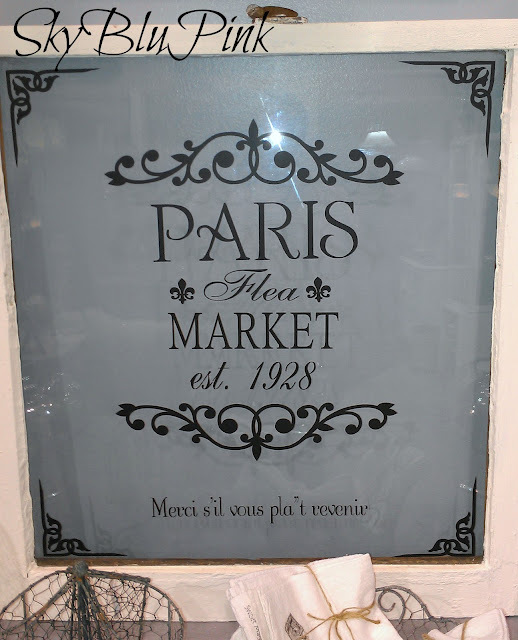 Sky Blu Pink made these custom window signs. 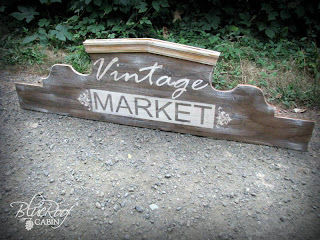 And I love, love this sign made by Blue Roof Cabin, that I am going to make when A. I have time and B. am brave enough. Thanks so much for always hosting a great link up! Have a great week! Happy Fall! :) Like the new look! Stella & Dot Giveaway: Winner! Better Homes and Gardens: Me? ?